Foster Dogs Incorporated and Nashville’s Metro Animal Care Center have teamed up to get more shelter dogs into foster homes. Join our one-of-a-kind online database of active foster caretakers in the Nashville area, allowing us to efficiently and effectively match dogs in need with appropriate foster homes. 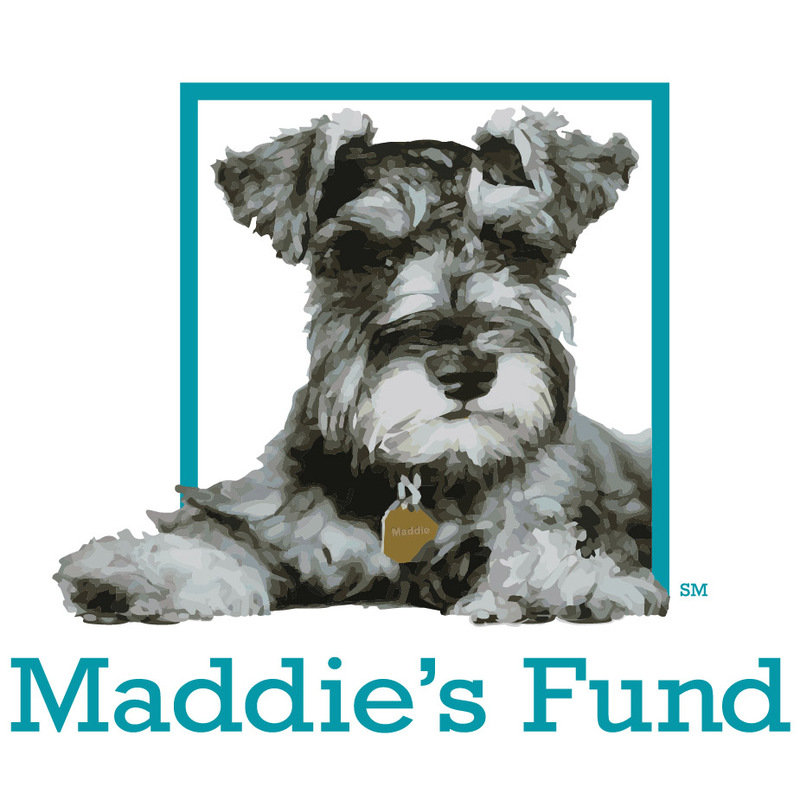 This program is run in collaboration with MACC and Best Friends Animal Society. Read more on our blog. Learn more about our "Foster Roster"
Foster Dogs, Inc. is a 501(c)(3) nonprofit organization. © 2019 Foster Dogs, Inc. All rights reserved.